Storytellers are the most interesting people alive. Think about it, who are the most entertaining people you know personally, professionally and virtually? Most likely they are the ones who tell great stories–either real or fiction–and bring you into a world other than your own. If you have the amazing opportunity to hang around people in their 70’s, 80’s, 90’s or God-willing, 100’s, you might be lucky enough to get them to tell a few stories about their life experiences. All of the problems you are going through right – war, love, getting fired, losing family members, raising kids, juggling life, etc.– they have been through them already, and probably could tell you a story about it. Stories told to us through movies, TV, radio, art, books, digital and social media can educate us and entertain us. They are the foundation of our communication as humans. And with the growth and expansion of the Internet, communication is only becoming more important and easier. Everyday we have more and more opportunities to connect with people. First, in the 90’s it was websites, then email. Then Facebook, and now it’s Snapchat and live streaming. With all of these opportunities to tell stories, many of us are still not realizing the true power of these platforms. This doesn’t mean we aren’t using them, but we aren’t using them to their full potential. When you think about the places that you consume content, wherever it may be, think about what type of content catches your attention the most. Whether you’re reading the Wall Street Journal, BuzzFeed or your best friends Instagram, you are probably paying attention to the stories that you can relate to the most. Anyone looking to get attention online needs to understand how to tell a story that people will engage with. Just posting on Facebook, Twitter, LinkedIn or Instagram just won’t work anymore–there is too much competition out there. So how do you break through with a great story? There is no concrete science to it, in fact there is only one thing that matters: a true understanding of human behavior. The best storytellers understand human behavior. Great comedians understand their audience. Great movie directors and novelists tap into the emotions of their viewers/readers by developing the characters in a movie, TV show or in a novel. They find a way to make them relatable. 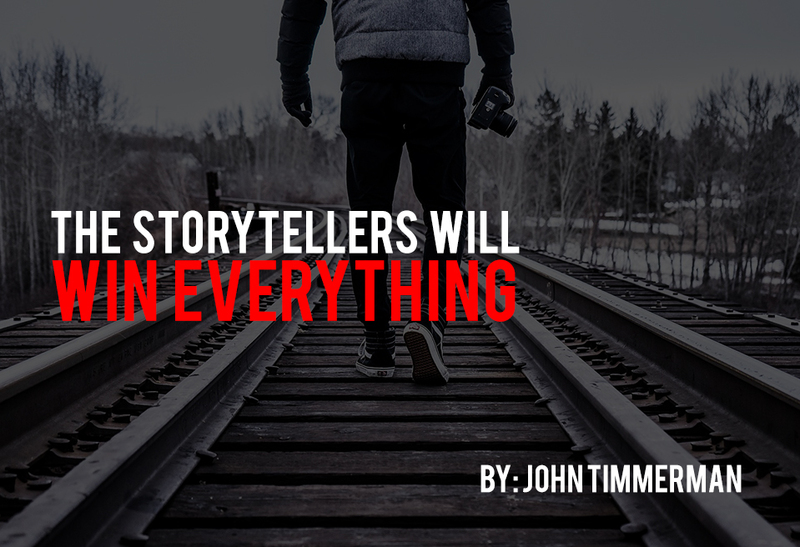 Don’t be led to believe that to tell a great story you must have a high production value. Many brands believe that to have impact on an audience, a huge budget TV commercial has to be produced. But in today’s culture, people only want one thing: honesty. Telling an honest story, that people can connect with, will go a lot further in most cases than a $1 million production. 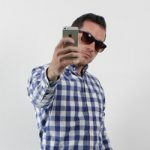 My world (marketing) is driven by reach, impressions, views and followers–and the mediums that are producing the best results are the live, unscripted, unfiltered, real stories that happen across platforms like Facebook Live, Snapchat, Instagram Stories and YouTube. The reason these are outperforming other major platforms such as print, TV and radio is that they offer an opportunity for anyone to tell a story, and anyone else to join it. But, don’t misunderstand the fact that these platforms don’t guarantee attention just by being active – you still have to be able to tell a good story in order to get the attention that you desire. Bottom line is that we as humans are driven by progress, and we are attracted to stories about how others are navigating their own progress. The brands that will win in the future are the ones that can tell a great story.